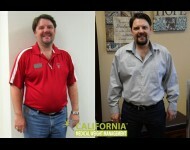 Call for a free weight loss consultation. 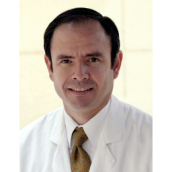 Visit the Contact page to schedule an appointment! 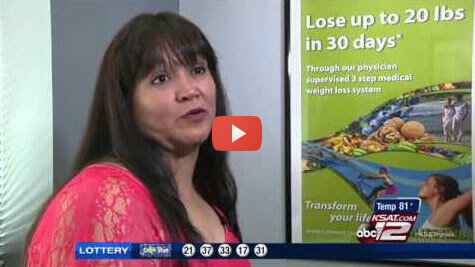 CalMWM's physician-supervised, three-step weight loss program is fast, safe and effective. Our medical providers set up a personalized plan and work with you one on one from the beginning. 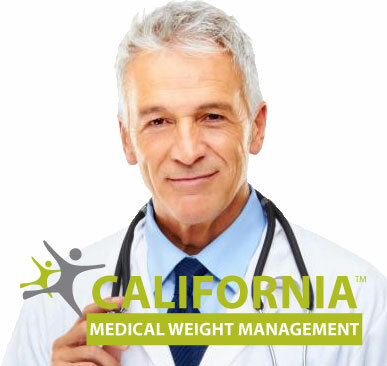 Find the California Medical Weight Management clinic nearest you! 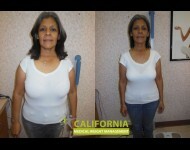 Lose weight* quickly and easily with California Medical Weight Management's medical weight loss program. 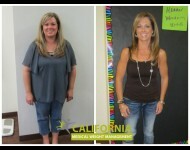 Our three-step, personalized diet plan and expert medical staff help you maintain your healthy weight loss goal. 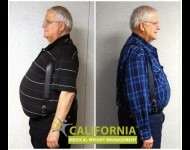 CMWM's doctor-supervised rapid weight loss program may relieve many symptoms associated with obesity. *Disclaimer: Results are typical but not guaranteed. Your actual results may vary. Real CMWM patients shown. 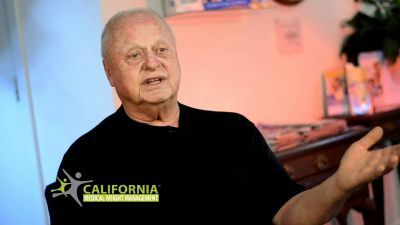 See more patient testimonials on YouTube. 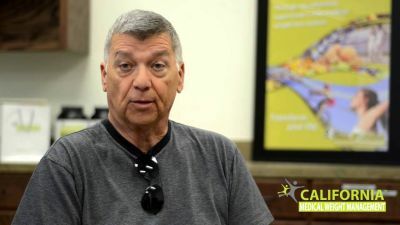 CMWM patients, please share your success story with us! We love to hear from you! 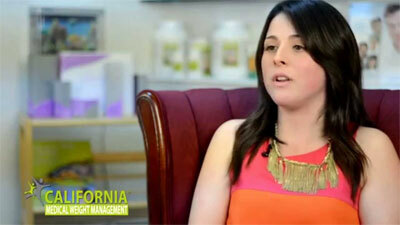 Visit the Upload Testimonial page. 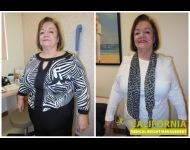 For a limited time, CMWM will send a free bottle of vitamins to our patients who submit a testimonial with before and after photos. After you upload your testimonial, send us an email to orders@calmwm.com with your name and address to receive your free vitamins! 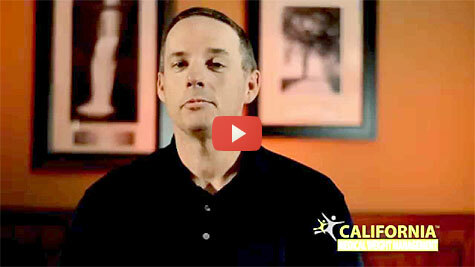 Physicians, consider our program for your practice. 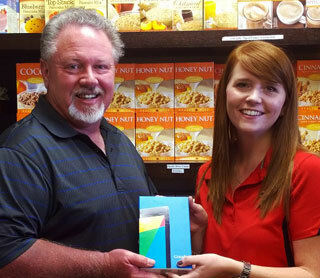 Visit the Partnership page.